An illuminating workshop to learn about New Moon intentional candle rituals, while carving your very own. The New Moon is a time when we plant seeds of intention to grow over the moon cycle. When we gather together and speak our intentions and witness other’s, we strengthen the energy supporting them. Join us for an evening of gathering to celebrate the New Moon in Taurus and creating intention candles. 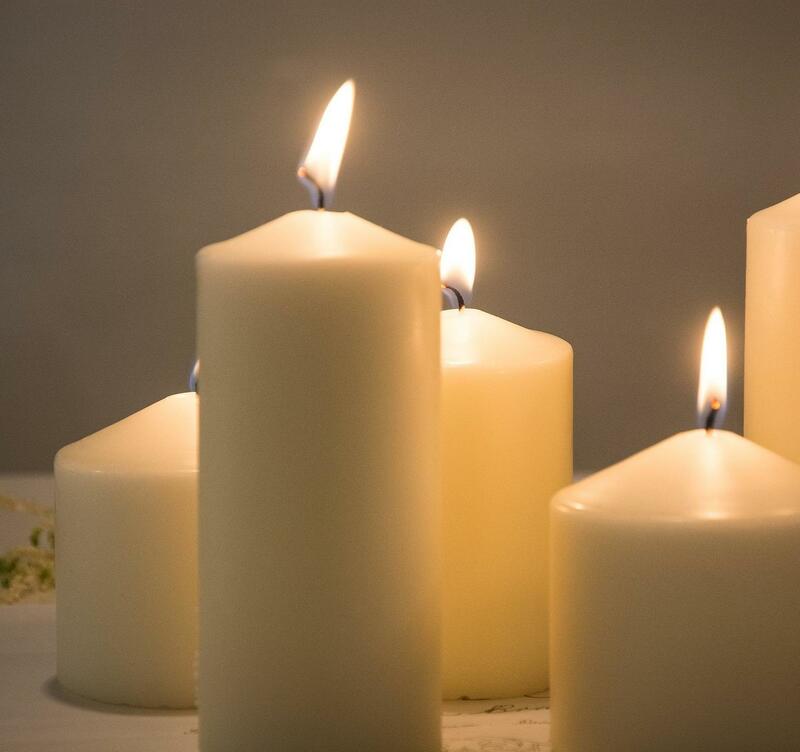 Candle Magic has been practiced for many years, in many cultures and is one of the most supportive and gentle ways to incorporate ritual and magic into your intention setting or magic practice. In this workshop we will have a New Moon ritual to help focus our intentions, learn about candle magic and then we’ll create intention candles. You will be taught how to properly dress, anoint and carve your candle, using ritual, sigils and carving techniques. There will be plenty of herbs and glitter. The practice of carving candles connects you more deeply to your intention and infuses it with your own magic, boosting it’s potency for the moon cycle. All tools and candles will be provided but please bring a notebook and a pen. Anna Toonk is a psychic, Usui Reiki Master, and intuitive reader that thrives in empowering people to recognize their life destination and make authentic decisions for themselves. Anna is originally from the South, grew up abroad, and now practices in NYC. Offering Reiki, intuitive-channeled guidance, and Tarot Card readings, her gifts are inclusive of clairvoyance, clairsentience, and medium work. Anna also has extensive training through a 12-week Soul Mastery Intensive Program with the masterful Lindsay Mack, and attended Delphi University of Metaphysical Studies completing their In-Depth Channeling program. She teaches private workshops for corporate clients and can be found teaching at Ludlow House, New Women Space, Maha Rose, and Medicine Space.